HomeAviation and Aircraft VideosBombardier LearJet: Building The Perfect Private Jet! 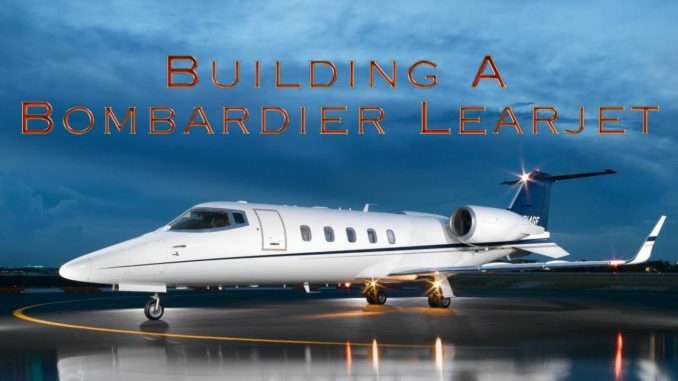 Bombardier LearJet: Building The Perfect Private Jet! This video is a 2012 documentary about the making of a 14 million dollar private jet. The documentary takes us inside the LearJet factory in Wichita, Kansas USA, to see how these business jet aircraft are made. Nick Chuang had reposted this video on Jan. 3, 2018. It is licensed to: Audio Network and AdRev Publishing via YouTube. It was reposted by www.wingsoverkansas.com as a tribute to Bill Lear and his company, manufactured in Wichita, The Air Capital of the World. What Is NATO? | CNBC Explains!